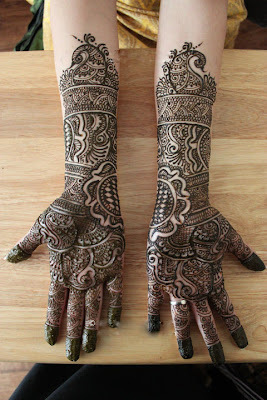 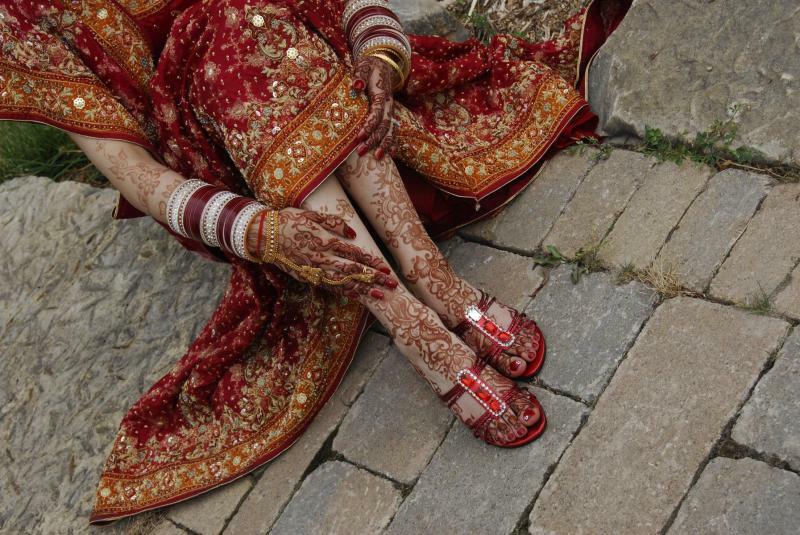 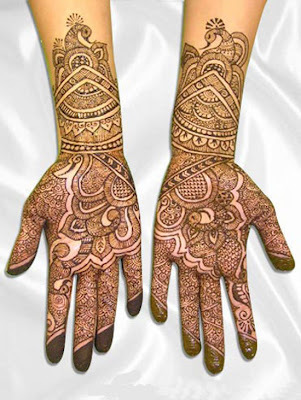 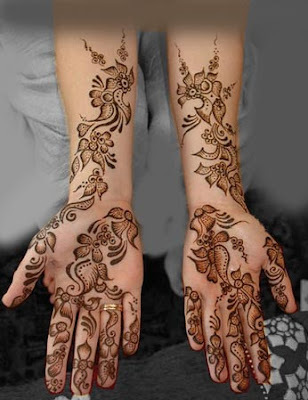 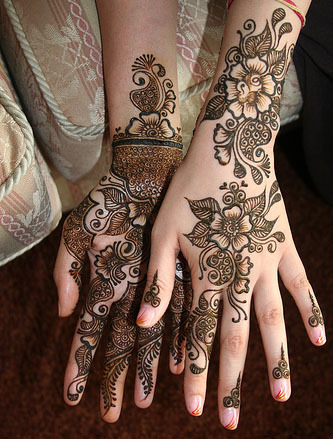 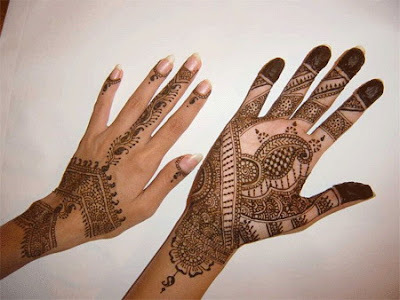 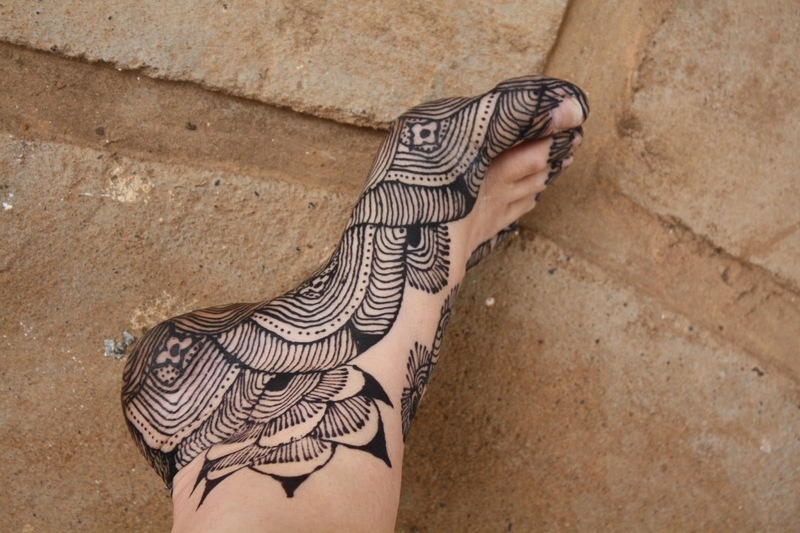 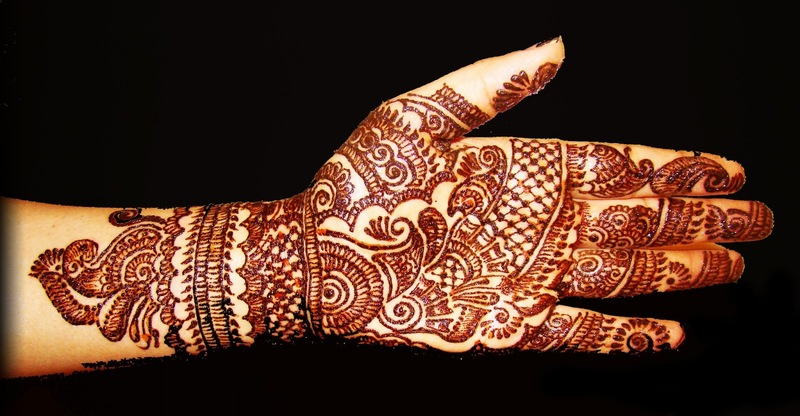 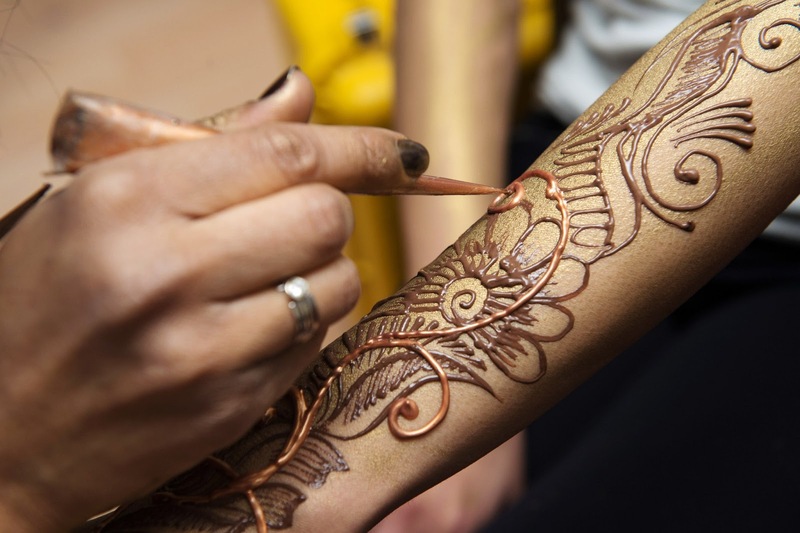 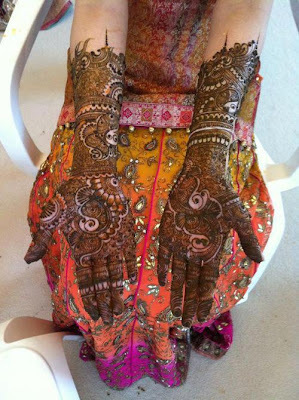 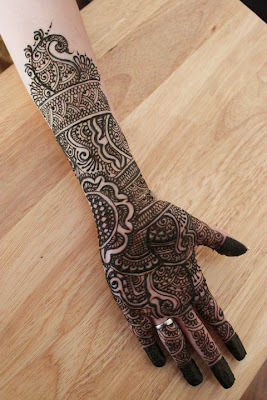 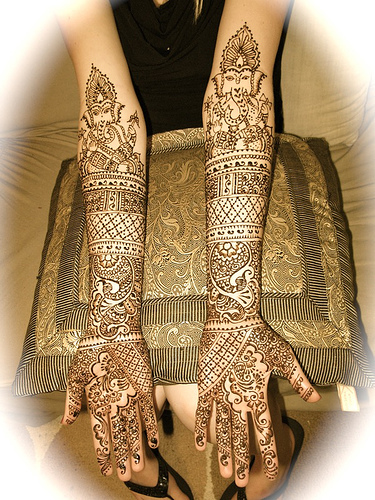 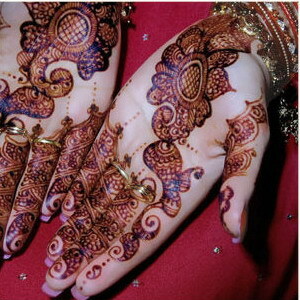 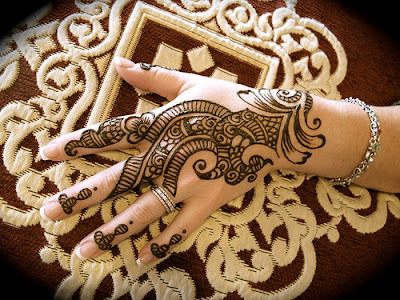 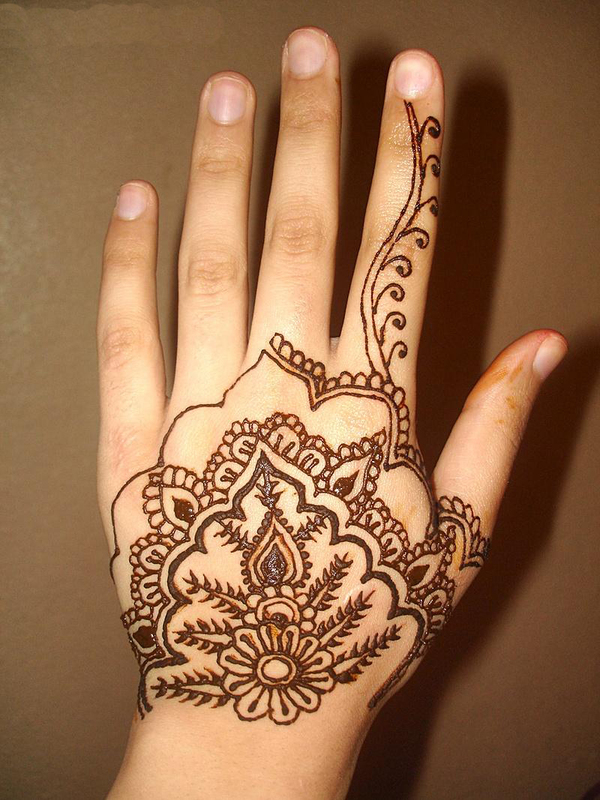 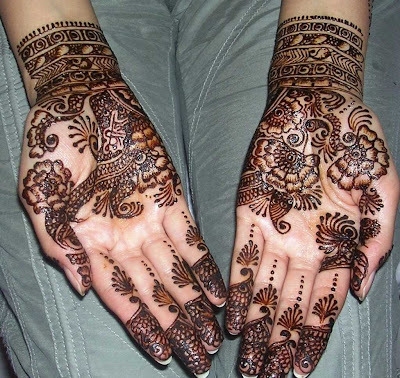 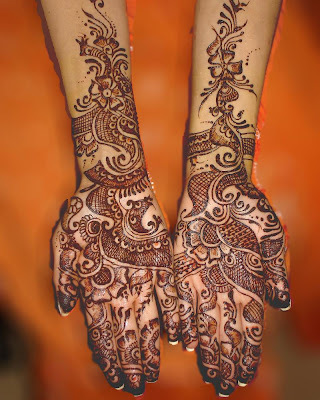 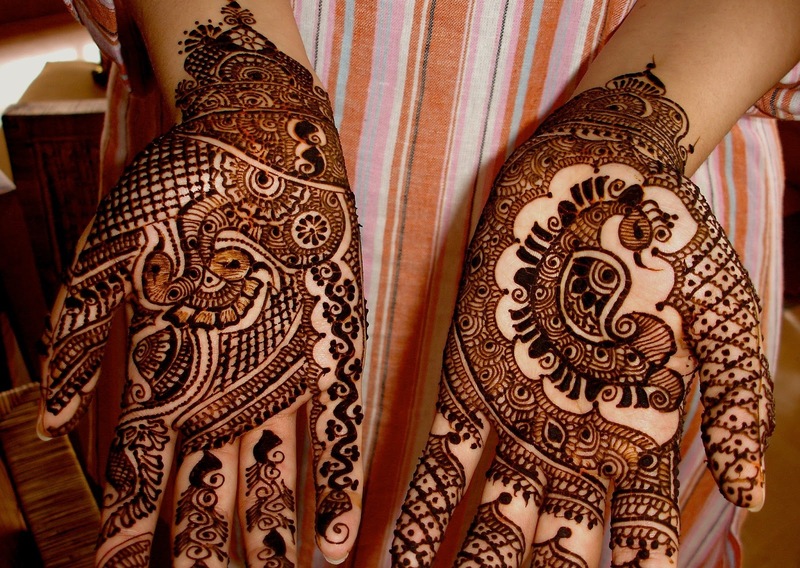 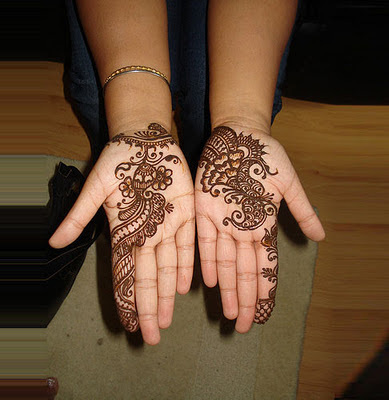 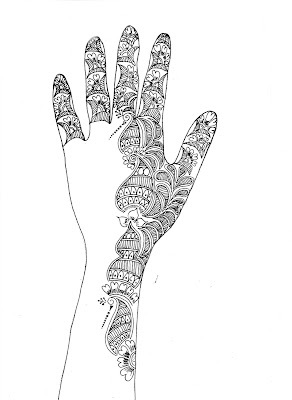 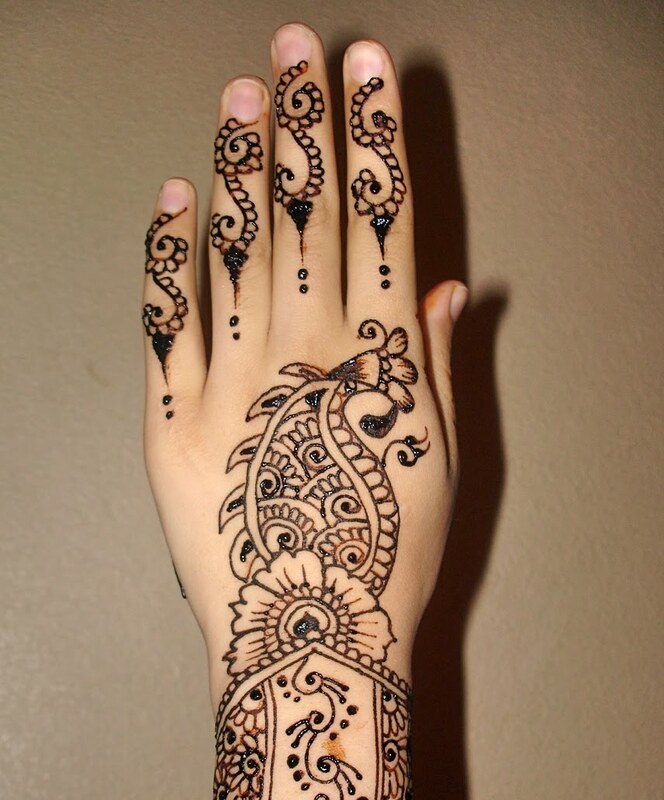 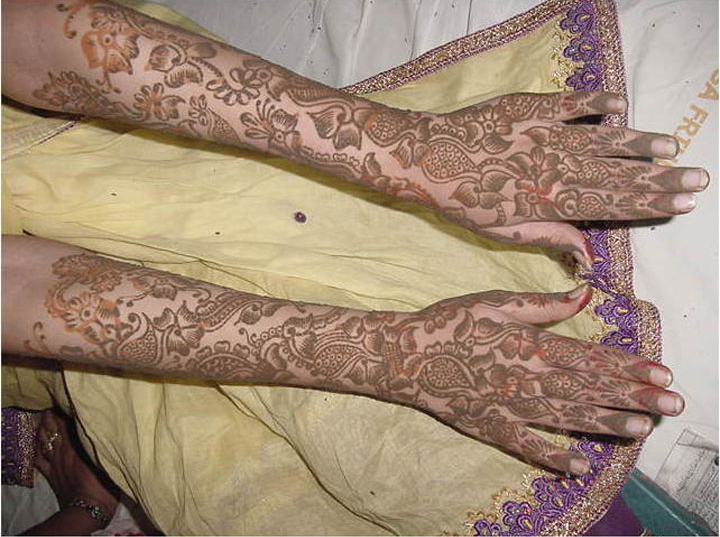 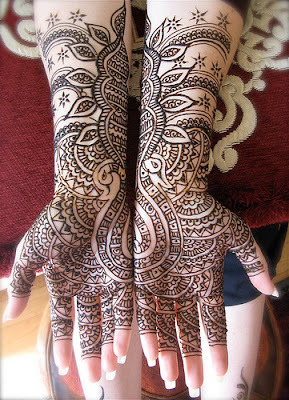 I like you post featuring these lovely mehndi designs. 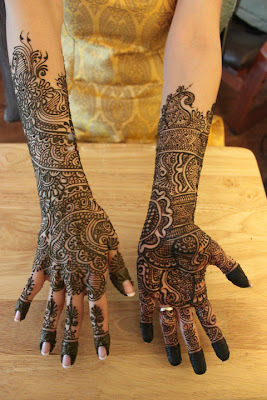 I was actually browsing for arabic mehndi designs and bridal patterns. 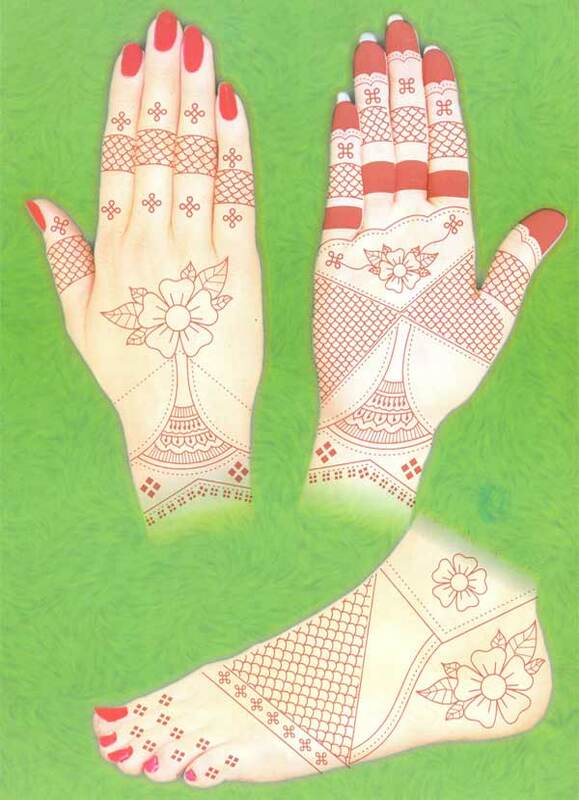 Thanks for these photos.